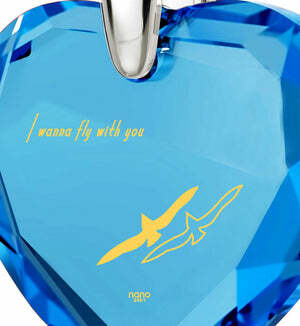 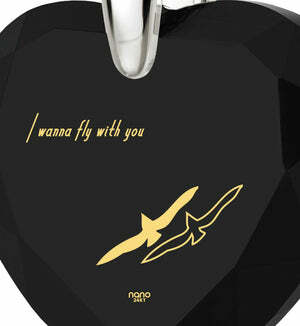 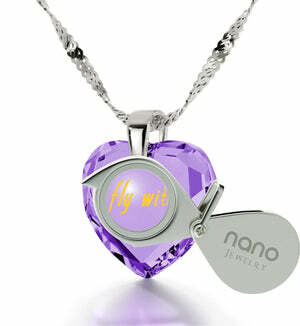 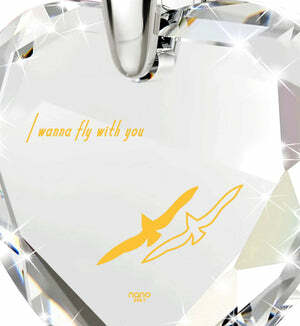 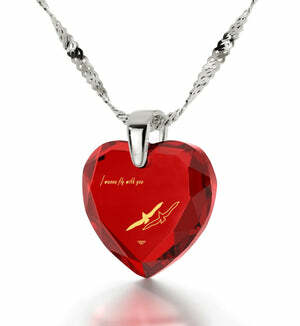 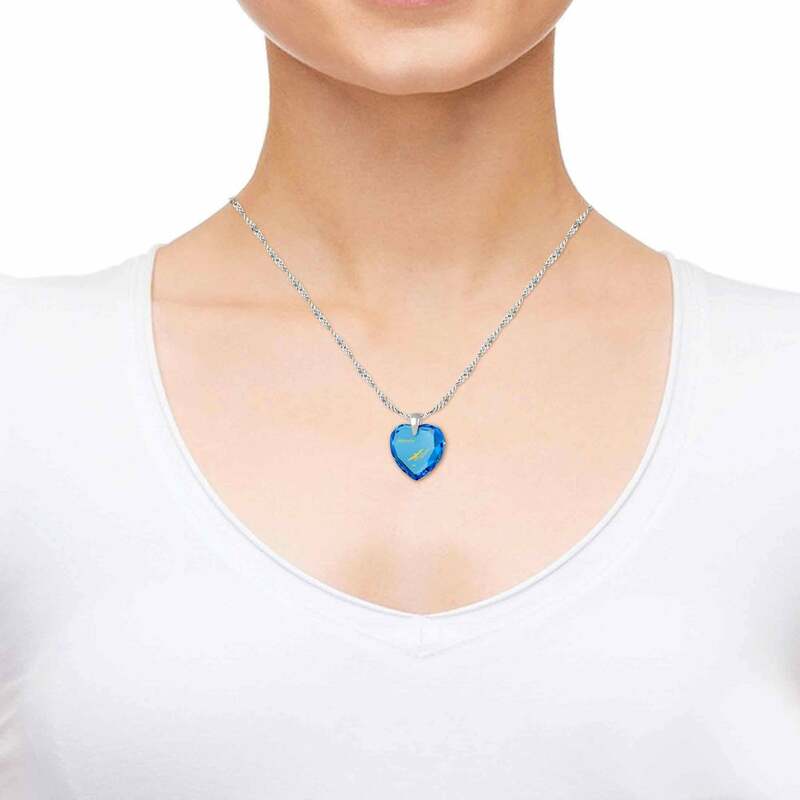 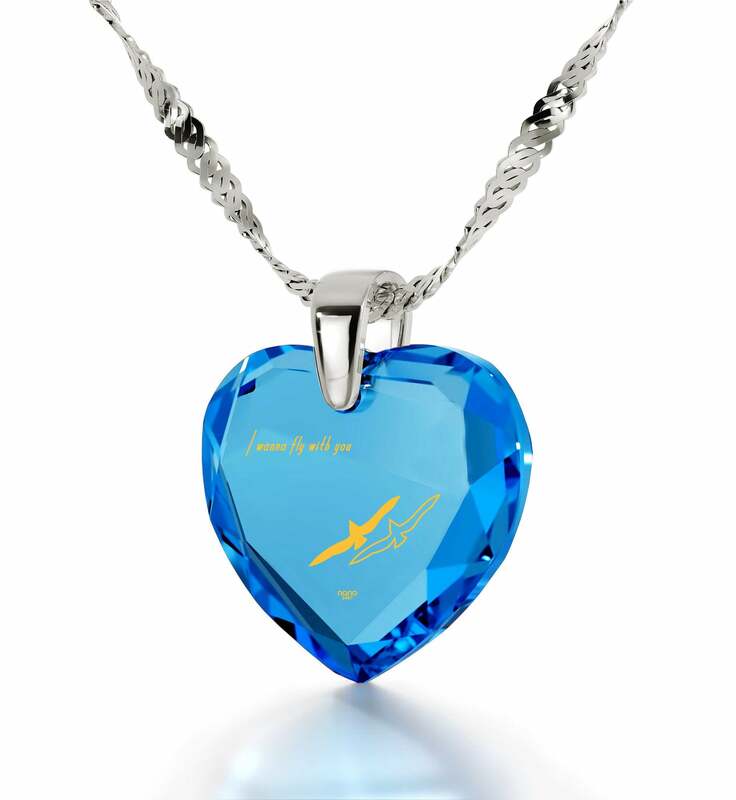 Gift for Wife Birthday, Surprise Her Now with Wistful Nano Jewelry! Look forward to a life-long companionship with this wonderful necklace! You know she’s your soulmate and every year spent together deepens the special bond between the two of you. Commemorating the day she came into this world should reflect that, and what better way to show her how much her love inspires you than with a gift for wife birthday that doesn’t only enhance her already brilliant style, but harbors deeper meaning in its golden words. 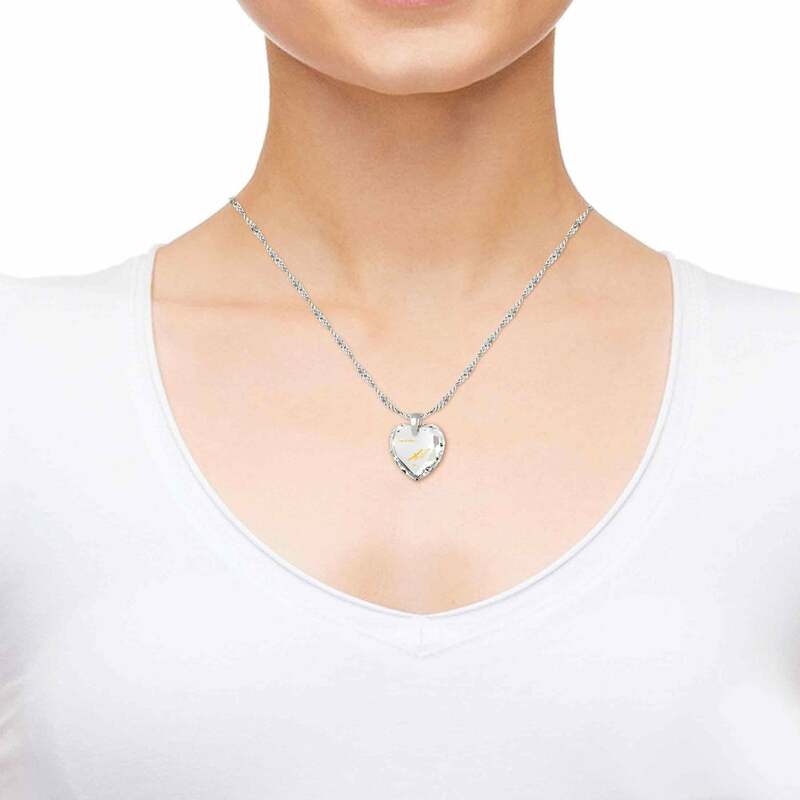 Make no mistake, this white gold necklace for women isn’t just some dime a dozen trinket you’d find anywhere. It combines artful inspiration and an innovative approach to adornment into a luxury gift for her fit for any occasion. Trying it on won’t take much convincing, and she’ll be able to feel the quality of its white gold necklace chain the moment it touches her neck. 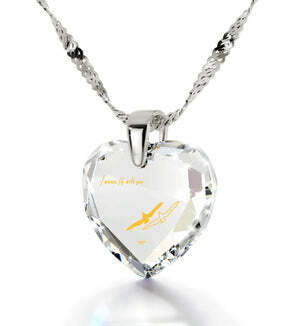 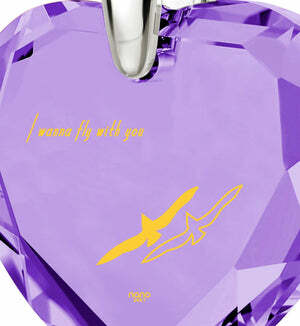 More importantly though, it sports a luminous heart-shaped cubic zirconia gem with its own intriguing secret. 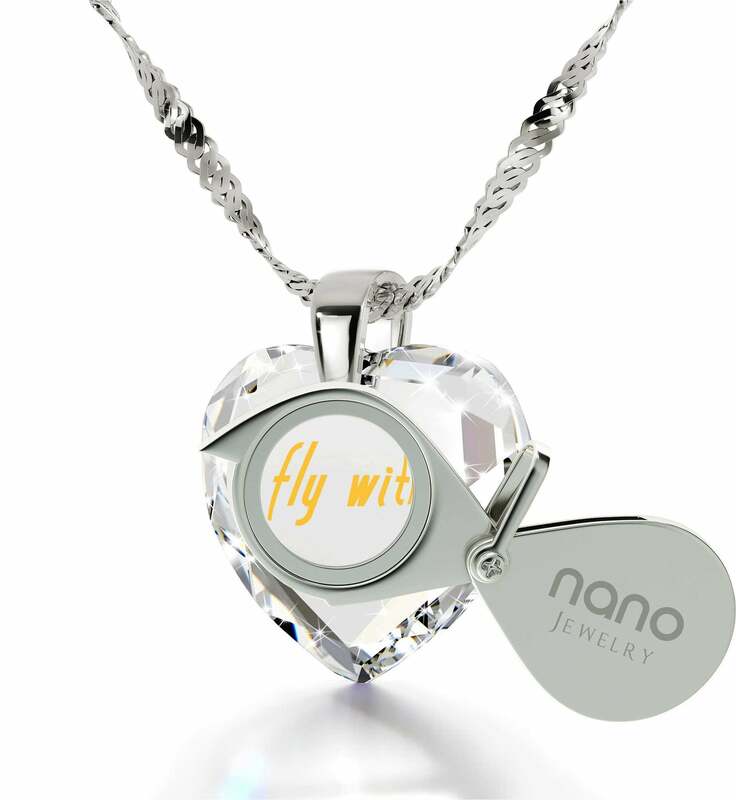 It is inscribed with 24k pure gold which will not only last forever, but thanks to a special process only Nano Jewelry can accomplish, she won’t be able to find its like literally anywhere else in the world since no one can replicate the inscription’s intricate details. Top womens gifts usually have something that sets them apart from the rest, and this one certainly delivers. 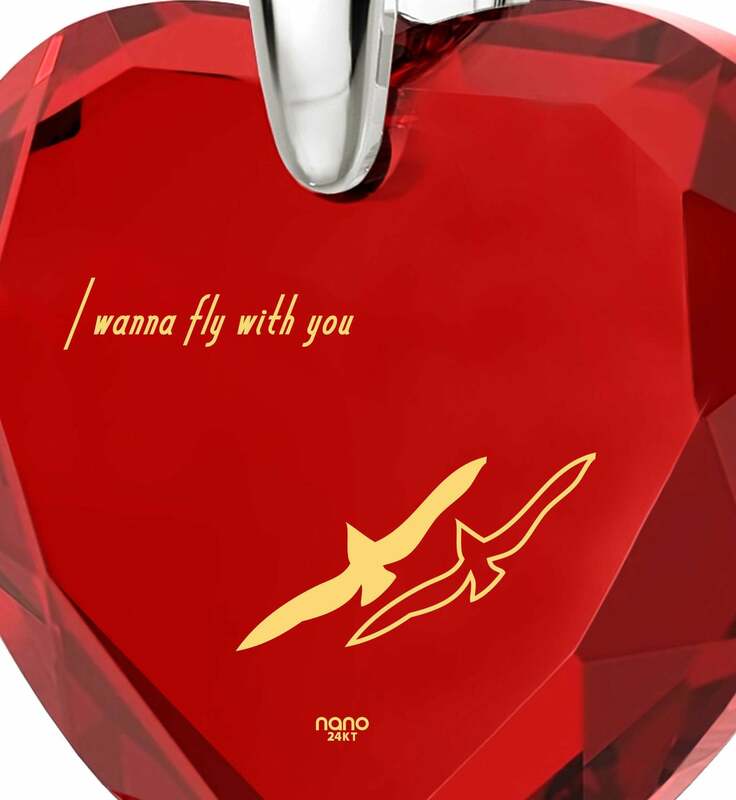 The inscription reads” I wanna fly with you” in beautiful flowing script, along with two elegant swallows flying side-by-side. She’ll love to explore every detail of the graceful birds with the help of a custom-made magnifying glass that’s also part of the present. 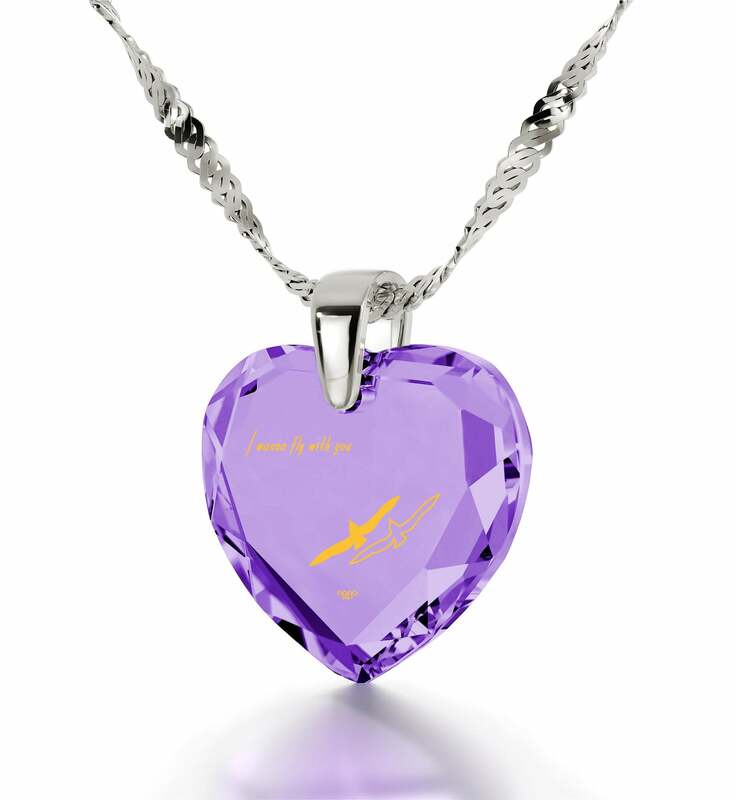 To make the gifting experience complete, we’ve placed everything inside an exquisite box that will make her even more excited to find out what surprise you have in store. 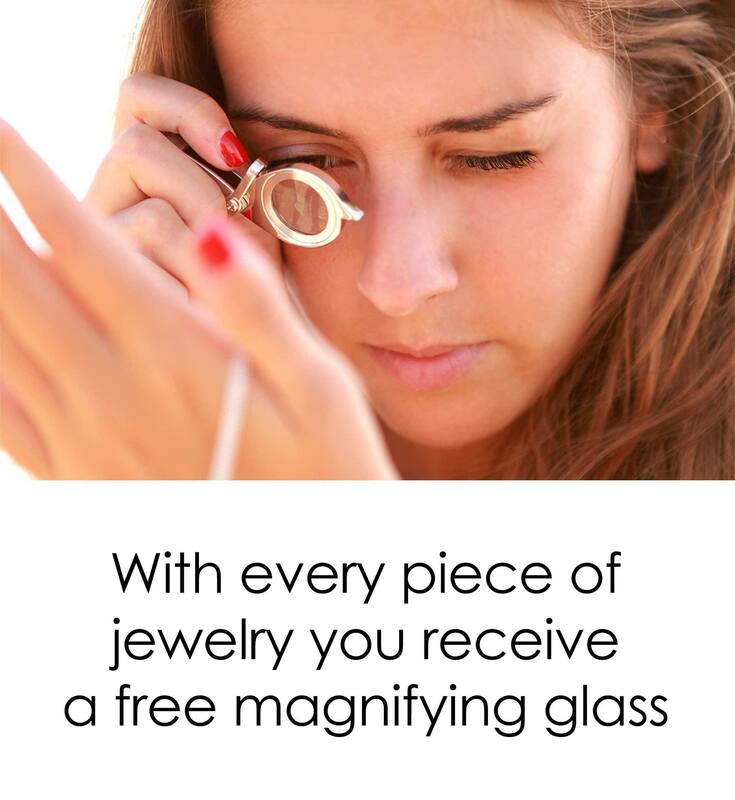 Once she lays her eyes on this remarkable womens present, she’s sure to love it.